Slated for Monday, April 28th at 11am, media interested in attending should contact Nicole Carlotto at nfcarlotto@gwu.edu. A full list of those participating and event logistics after the jump. 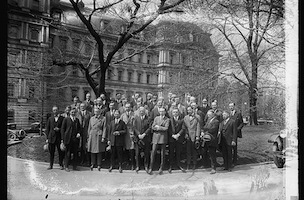 Photo credit: White House Correspondents, 1924. 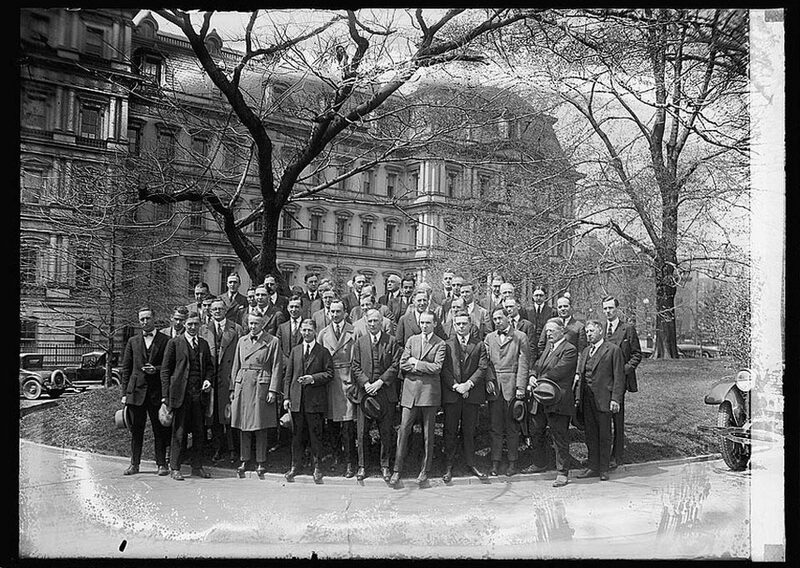 Digitized glass negative, Library of Congress, Prints and Photographs Division, Washington, D.C. (via http://www.whca.net/history.htm). Monday, April 28; 11 a.m. – 12:30 p.m.